Beijing 2008 (Microsoft Xbox 360, 2008) Olympics Tested Complete Fast Shipping! 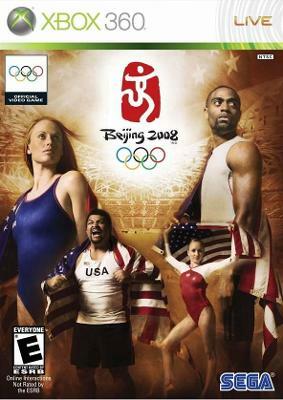 Beijing Olympics 2008 - Xbox 360 Video Game. Complete! Fast Ship! BEIJING 2008 SUMMER OLYMPICS MICROSOFT XBOX 360 MINT CONDITION COMPLETE-!